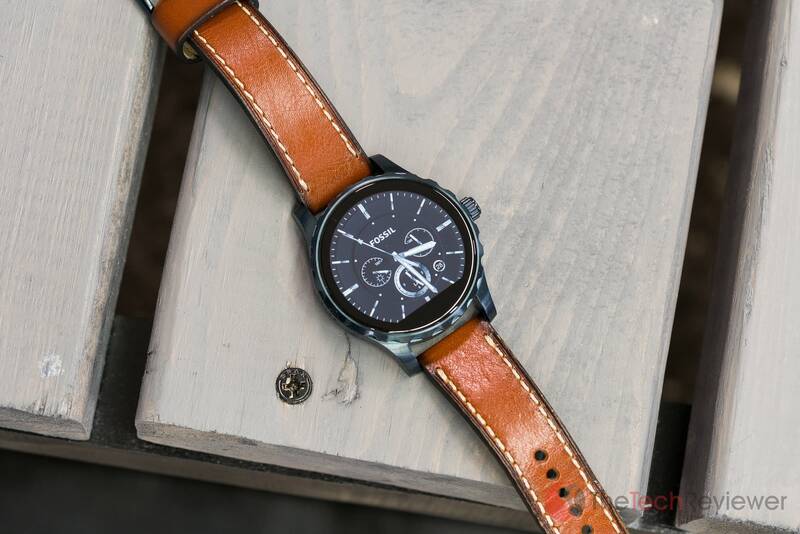 The Fossil Q Marshal takes the classic watch design and introduces smart-enabled features. 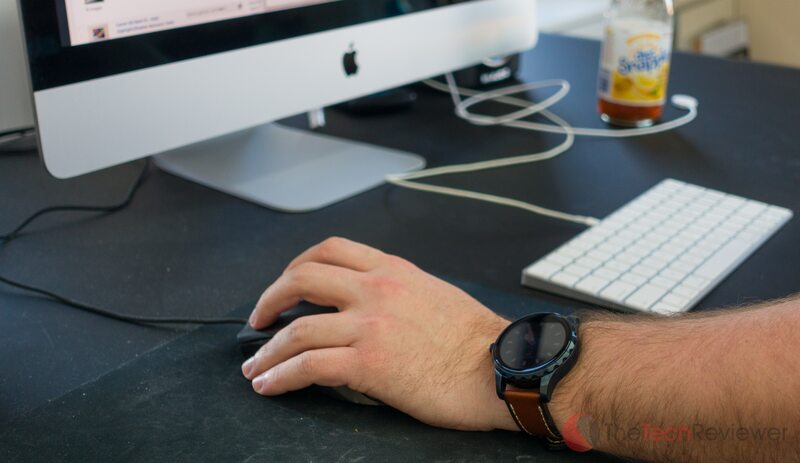 The wearable market has been booming during the last few years, and has enticed many brands to enter the space both with or without a formal background in technology. One of these companies is Fossil, a major watch and fashion manufacturer who has been producing physical goods for the last 33 years. 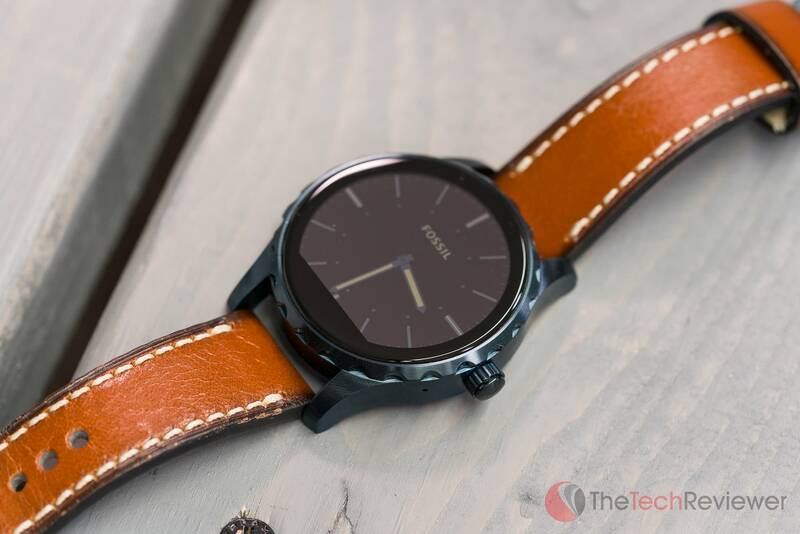 While they do not have a background in smartwatches, they took their expertise in the traditional watchmaking and coupled it with Google's Android Wear, one of the leading operating systems for smartwatches. The combination is appealing with the look and feel of a mechanical wristwatch with all the smart features you'd expect with a modern wearable for premium price-point of $295. 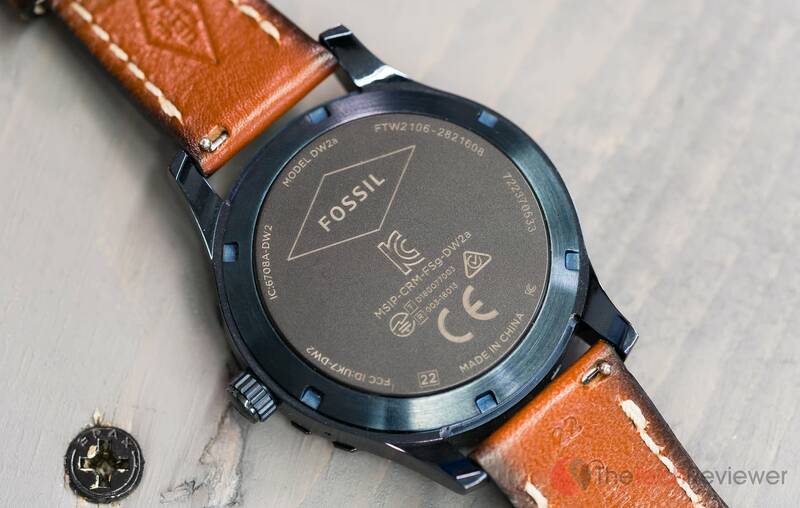 In this review, we will touch on our experiences using the Fossil Q Marshal after a period of one month and help give you a better idea of whether this is the right product for your needs. While Fossil did provide a sample unit, rest assured no bias or other influence affected the outcome of this review, and all opinions express were based solely on our hands-on use. Considering Fossil has been in the traditional watch industry for decades, they harness their expertise and craftsmanship to produce an elegant design and chassis. 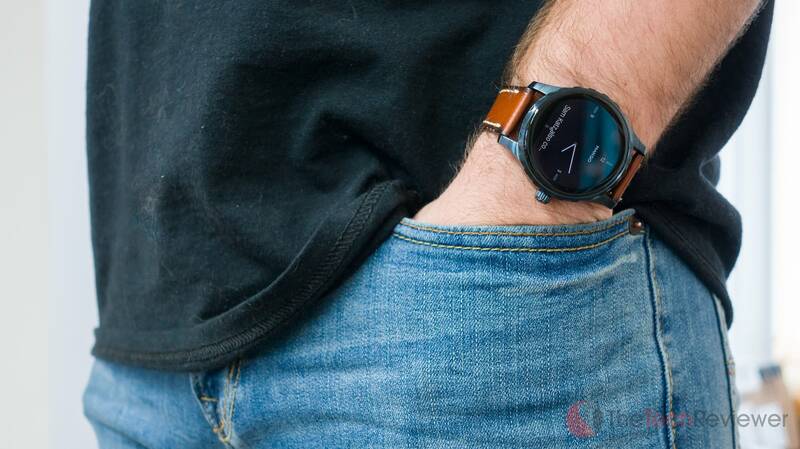 With the Q Marshal, it is no exception, and I'd even go as far to say it is the most “realistic” smartwatch design to date meaning that it can easily be mistaken for a traditional watch due to its familiar appearance. 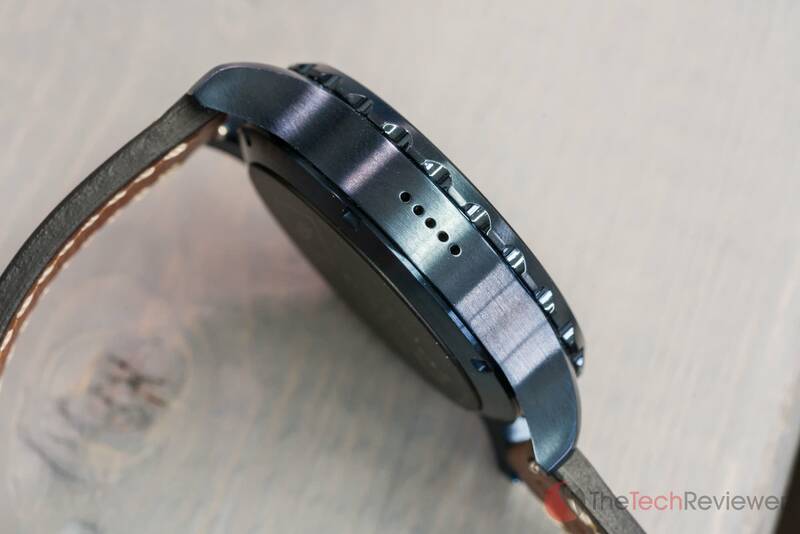 While many of the smartwatch models that we've had a chance to review are plagued by a weak construction and feel like a toy, the Q Marshal is the opposite with a robust, hefty substance to it. The 42mm round chassis is crafted from stainless steel and measures in at a sizable 14mm in thickness. An element that bothers me about the design is the bottom section of the circular display which you'd assume was for an ambient light meter, but this “flat tire” element isn't used for anything at all. So you're always going to have that black band at the bottom of the display without any legitimate reason for its existence. 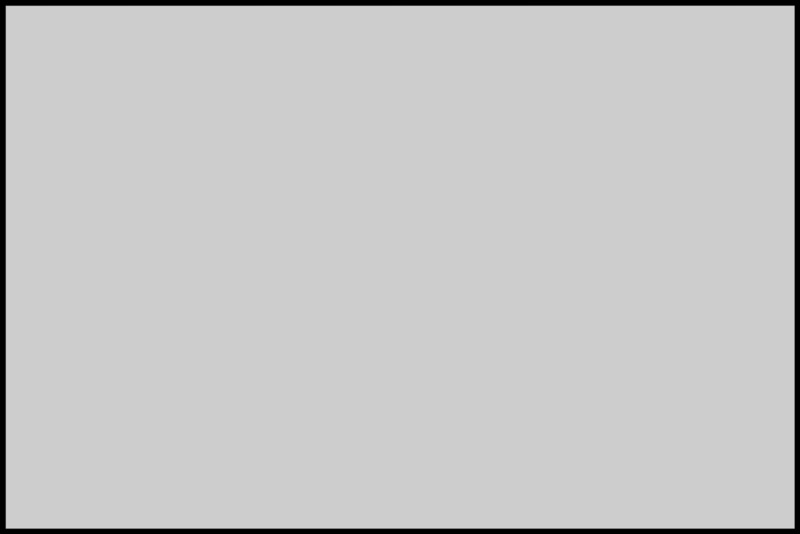 To make matters worse, this also means you'll be stuck with the need to manually adjust your screen when going from dark to bright environments. On the right side there is a traditional crown although it doesn't function like one instead taking on the role as the only physical button on the smartwatch and what you'll use for interaction besides the touchscreen. The button has a stiff and mushy feel to it, so that leaves room for improvement. As you can see from the photo below, there is no heart rate sensor on the rear of the chassis. This area instead offers Fossil branding and model information engraved into the rear casing. It is aesthetically pleasing although the missing heart rate sensor is a disappointment for the athletic type and something we expect at this price-point. My sample unit consisted of strap comprised of a thick leather build material that is durable and feels of a high quality. 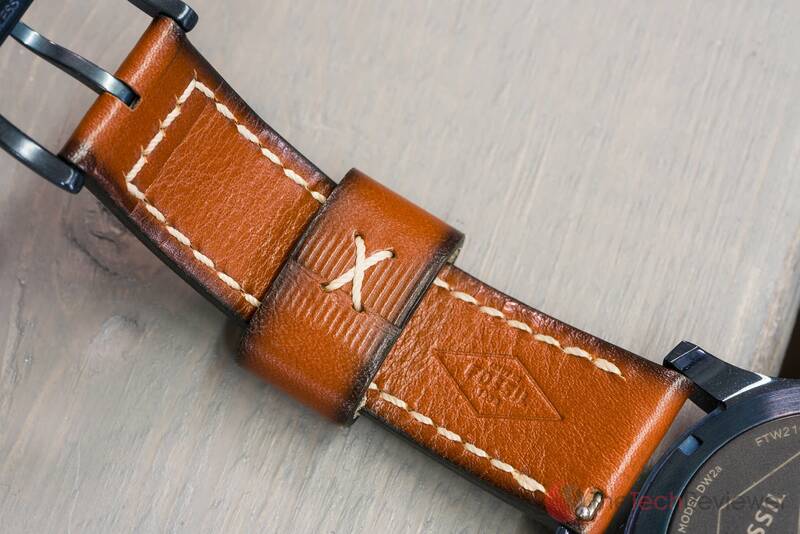 If you don't like the strap for whatever reason, it is compatible with all Fossil brand 22mm straps so it can be easily swapped out for a more appealing option (sold separately). 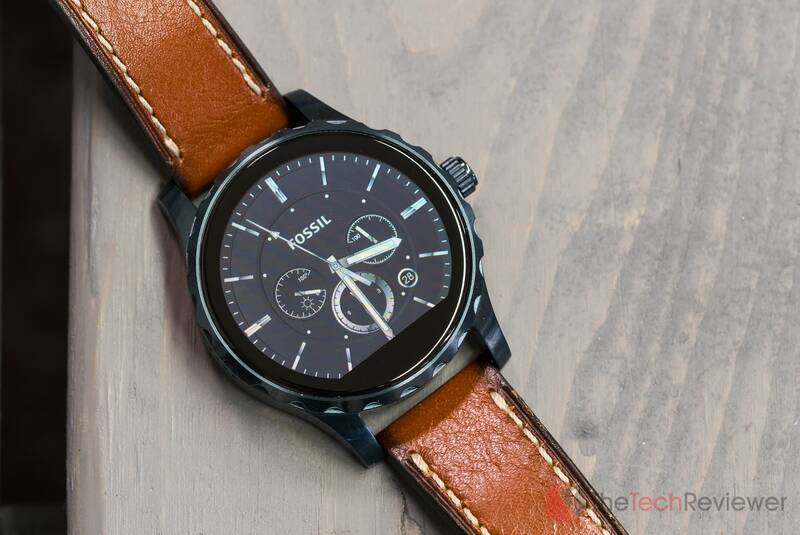 Fossil's venture into smartwatches has deep strength in the design and craftsmanship realm due to their vast experience designing conventional timepieces. Those who care deeply about this aspect will be more than satisfied with the Q Marshal's appeal and build quality. As of right now, the Q Marshal ships running Android Wear 1.0 which is compatible for pairing on any Android device running 4.3+ or iOS devices running iOS 8+ (aka iPhone 5+). The reason I say “as of right now” is because Android Wear 2.0 will be released soon and is shipping natively on newer generation watches. 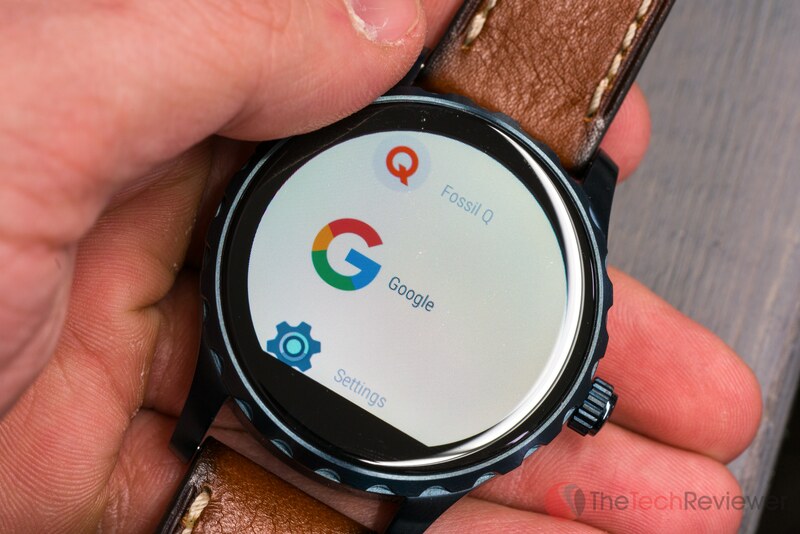 Fortunately, Google has unveiled a list of all the smartwatches which will receive the Android 2.0 update, and the Fossil Q Marshal made the list alongside the company's Q Wander and Q Founder models. This could dramatically improve the feature-set and user experience so take the rest of this section with a grain of salt as it may be inaccurate after the 2.0 update rolls out for these models. The majority of my testing was using my iPhone 7 Plus although I did pair it with my Galaxy S7 Edge for a few days just to see if I experienced any platform-specific problems (I didn't). Android Wear originally debuted in 2014, so over the years most of the kinks have gotten worked out, and it is a rather stable platform. As for the user experience, I haven't run into any major issues and find the user interface convenient to engage with. My biggest gripe would be the emphasis on the touchscreen to navigate through the watch's features rather than physical elements like buttons or scroll wheels. I believe a touchscreen experience on a smartwatch is mediocre at best considering the size of a fingertip in relation to its the small display. Since the Q Marshal only has one physical button that acts merely as a sleep/wake among few other small functions, navigating through the menus and initiating most of the features is all done through the touchscreen. The screen isn't the most responsive that I've used in a smartwatch, but it does get the job done. With that being said, I do wish it had a button or two more or a revolving bezel (it already has a similar design, that remains stationary) like the Gear S2/S3 series which was highly functional for navigation and ease of use. There is a built-in gesture functionality where you can use the device's accelerometer to navigate through the UI although this has some quirks (I'll get into this during the next section). 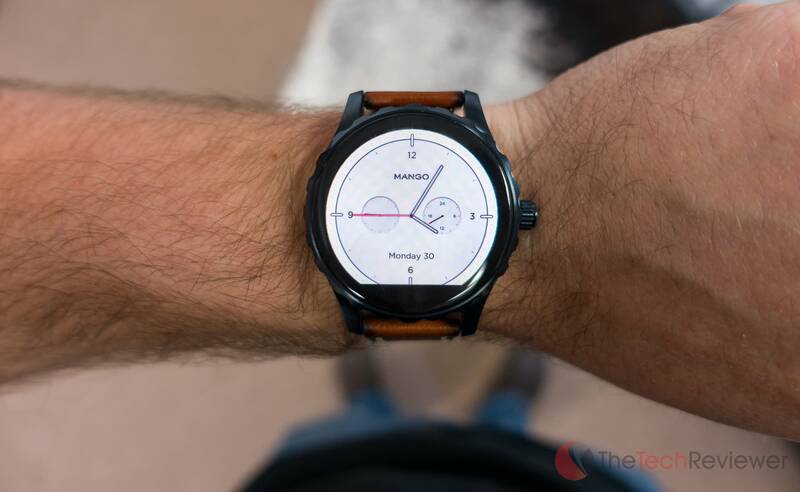 Customization is rather limited although you can choose from an assortment of compatible watch faces which are either Fossil branded (free) or third-party options (in some cases may cost a couple of bucks). 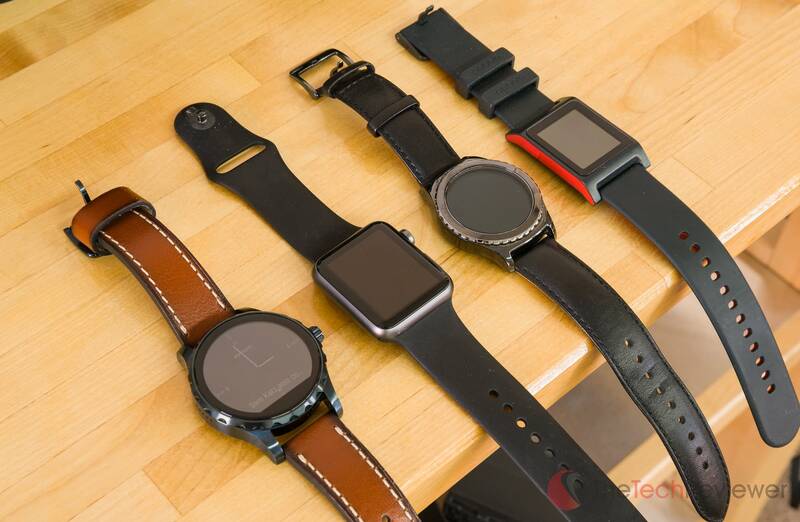 The selection is more appealing than those offered on many of the competitor models we reviewed in the past and one of the strongest areas of appeal for Android Wear in my opinion. The watch face itself can be set to turn off the screen completely when it is in “sleep” mode or dim the screen to a power-saving amount (sometimes showing less information) that is then reactivated to show your standard watch face when the watch is awoken either by wrist movement or a click of the button. As for third-party app support, you'll see a variety of Android Wear apps available when paired with an Android device. The downside for iOS users is that this Android Wear App Store is fully disabled and unable to be accessed after pairing the watch with an iPhone so this is something to take into consideration before buying. I've switched from my current favorite smartwatch, the Pebble 2 (R.I.P.) to the Q Marshal for the last few weeks. The user experience is more similar to an Apple Watch or Galaxy Gear device compared to the now discontinued Pebble series, but the superior battery life of the Pebble still makes me want to reach for it before any others. Wearing the Q Marshal is a lot like wearing a traditional watch in the sense of its size and weight. Significantly bulkier than many of the models on the market, it's premium feel may be appealing to some especially those used to wearing a traditional watch. While I think it would be an improvement if they shaved off a few millimeters in thickness, the overall size of the chassis is an excellent balance between comfort and practicality. It looks and feels like your everyday mechanical watch and can easily work in a formal setting without drawing too much attention. However, when you couple the bulky design with the lack of a heart rate sensor, it is not a model that I would recommend for athletic types that wish to use the device when they are working out or playing sports. I take mine off before going to the gym whereas I don't find the need to do this with my Apple Watch or Pebble 2. The Q Marshal has both many areas that it excels as well as its fair share of trouble areas. This smartwatch runs smoothly on both iOS and Android without any noticeable snags in performance despite its potential for cross-platform use. 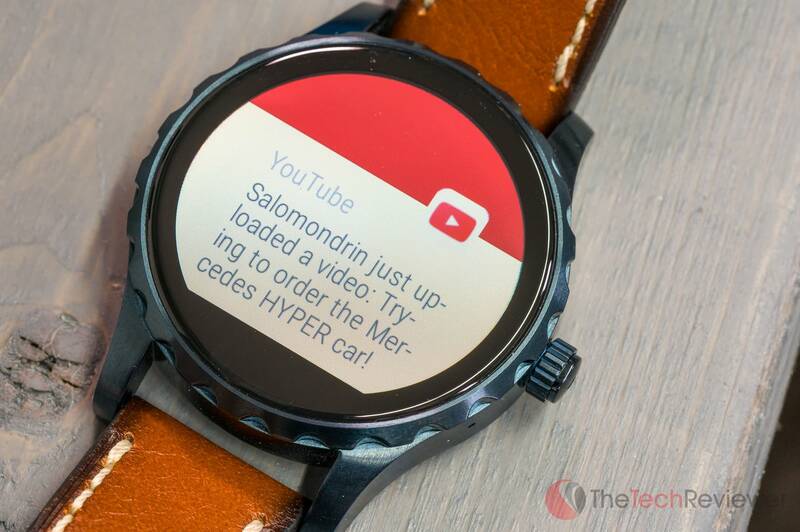 Notifications only experience a minor delay from the time I receive them on my smartphone compared to the time it is displayed on the smartwatch. They are easy to view and navigate through both using the touchscreen or via a gesture-based control although I did experience some issues with the accelerometer. Coming from other competing models that have a “lift to wake” function that will dim or brighten the screen based on when you pull your wrist up, I was surprisingly disappointed with the consistency of this feature on the Q Marshal. 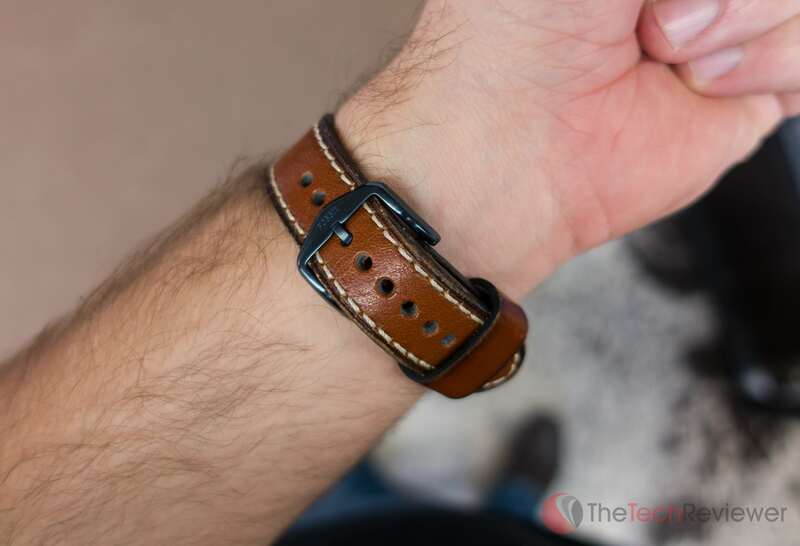 There are many times I pull my wrist up to take a look at the watch, and the screen remains dim until I flick my wrist a few more times in order to properly trigger the action. While it eventually does work, this also comes into play with the gesture-based controls which use the same accelerometer. I'd say from my experience, my gestures correctly register on a first try about 80% of the time. The second major gripe is the quality of the LCD screen used in the Q Marshal as it just doesn't live up to what I'd expect at this price-point. 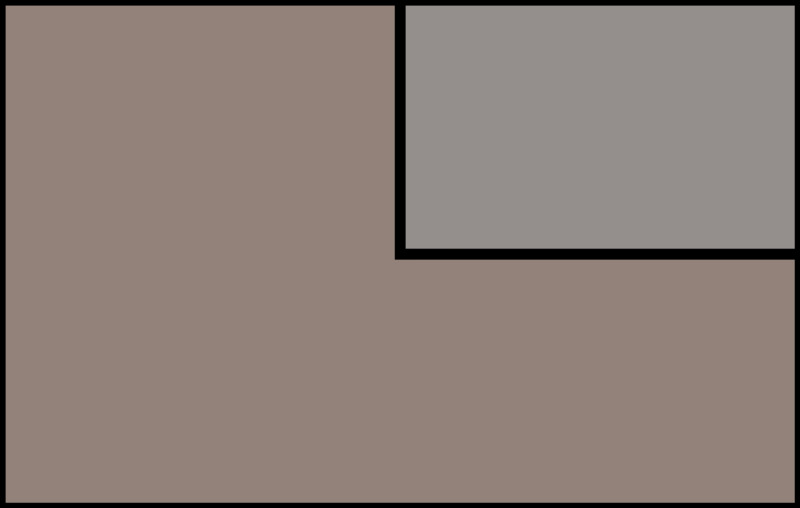 It suffers from poor viewing angles, noticeable ghosting (due to a slow refresh rate) and dull color representation. Does this mean it is not usable? No, it certainly is although these are negative aspects that shouldn't be in the picture when the device is priced at such a premium alongside tough competition like the Apple Watch or Galaxy Gear S3. You charge the Q Marshal via an included wireless charging cable that sports the Fossil logo to designate which side faces up. The proprietary charging beacon is on one end of the cable while the other is just a standard male USB connection. It is worth noting that no USB to AC power adapter is included with the watch, so you'll need to rely on an open USB connection or spare USB adapter to properly supply power to the Q Marshal. 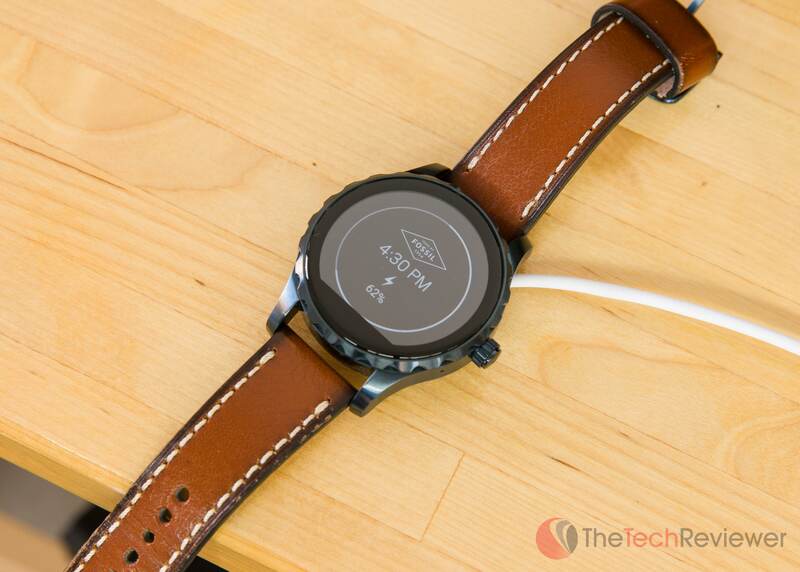 My first sample provided from Fossil was very finicky as to the orientation of the watch when placed on the wireless charger, and ultimately it got to a point where I couldn't find a sweet spot to get the sample unit to charge at all. I notified the Fossil team who deemed my first unit as defective and supplied me with another that worked as expected without any hoops to jump through when it came to charging the device. The Q Marshal automatically senses the charger when it is placed on top of it and it sticks due to a weak magnetic connection. 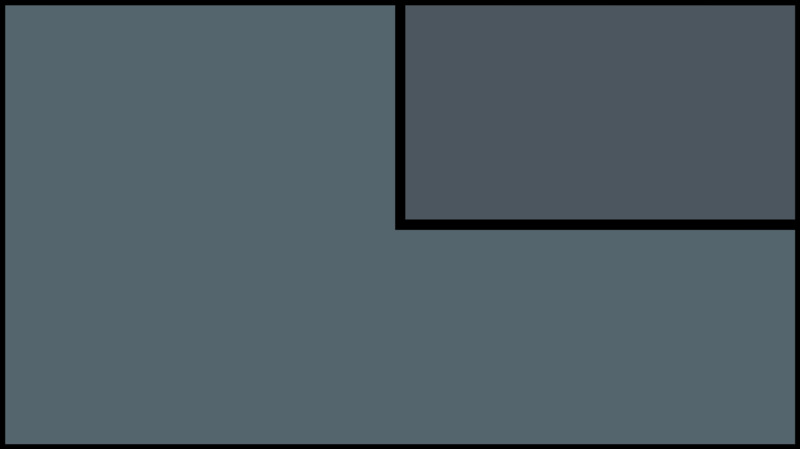 When charging the watchface provides a battery percentage as well as a lightning symbol to signify that is receiving an active power input. Charging times can be sluggish although it will often be reliant on your power source. With battery performance that matches close to its 24-hour rating, you'll likely want to get in the habit of charging the device at night while you sleep similar to a phone so you'll have enough charge to make it through the next day without any downtime. Ultimately, Fossil's expertise in watchmaking shined in through in their design and craftsmanship of the Q Marshal. With it's great appeal and build-quality, I think this is the current choice for the smartwatch that is most likely to be mistaken for a traditional mechanical watch. On the tech side, this model suffers from some notable downsides like a lower-end screen, a mushy side button, and inconsistent gesture controls. These remain usable attributes but make it a tough sell at its premium $295 price-point. While the feature set is sufficient with support for cross-platform and even more possibilities with Android 2.0 set to make its way to this device, these hardware limitations do bring down the future potential and we think the next generation of the Q Marshal will have plenty of room for improvement.